We’re kicking off June in style with our first installment of the Entrepreneur’s Corner. For the woman tackling entrepreneurship or even those on the corporate grind, we’ve got advice from real women who’ve been through it to help get you going when you need to be. 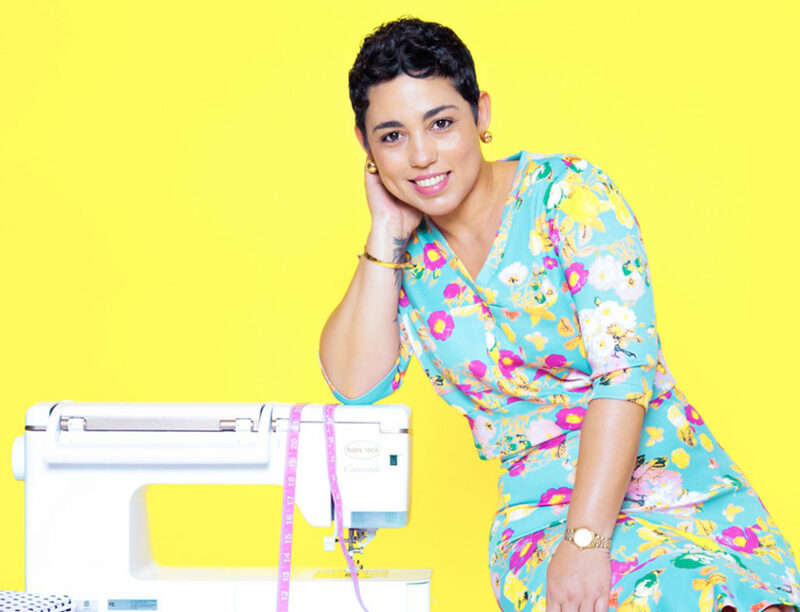 In this episode we discuss with Mimi G, DIY Guru of MimiGStyle.com, who tells us about where she started and how she kept going in spite of numerous obstacles and naysayers. Mimi’s story of creating an outlet through her DIY blog that turned in to a full-blown business is nothing short of inspiring. Learn more about Mimi G by following her on Instagram and Twitter @MimiGStyle and her blog MimiGStyle.com. Be sure to also follow her joint blog with Tieko (@Tiekonejon) at TiekoandMimi.com.